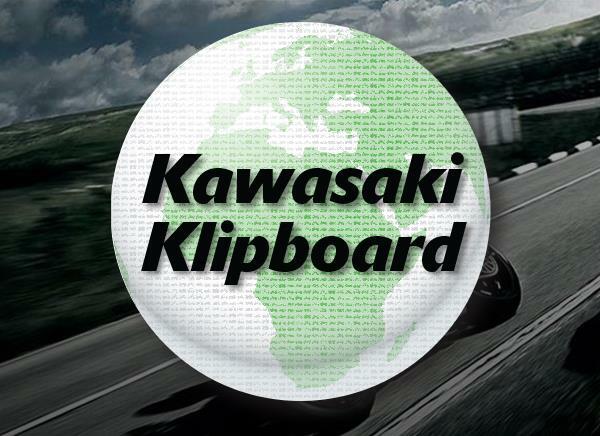 Join Kawasaki Motors UK at the 2017 BikeSafe event at Rockingham Motor Speedway on Saturday 19 August for a day of motorcycling activities and family entertainment, with free parking and free entry. 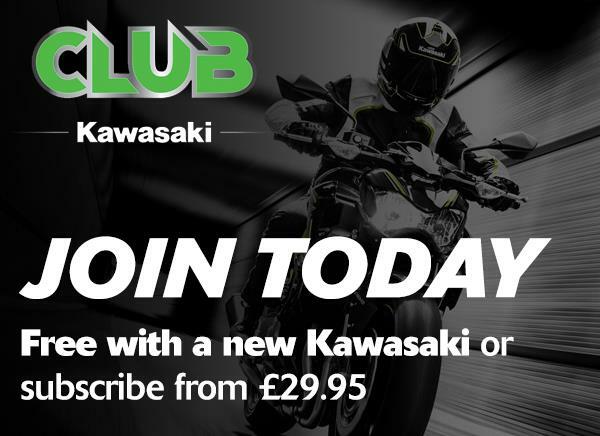 A full demo fleet of brand new Kawasaki machinery will be available to take for a spin or, if you prefer off-road riding, Lee Dunham will be offering the Kawasaki Off Road experience around the five-mile off-road circuit. Stunt extraordinaire Lee Bowers will be showing everyone how not to ride on the road, as he displays incredible bike handling skills during his two-wheeled show full of jaw-dropping, breath-taking and unbelievable stunts. Organised by BikeSafe, in partnership with Northamptonshire Highways and supported by the Motorcycle Industry Association (MCIA), the event will also include on-road Police assessed rides with track experience – priced at £35 - emergency service demonstrations and activities for children - including a bouncy castle and face painting. BikeSafe is a police-led motorcycle safety initiative run by most forces across the UK, in a bid to reduce the number of bikers killed and injured on the roads. The scheme's aim is to encourage post-test training and improve rider attitude and behaviour.